Conductive Silver Fiber Shielding Woven Fabric is widely used in producing Shielding Purses, Maternity Dresses. 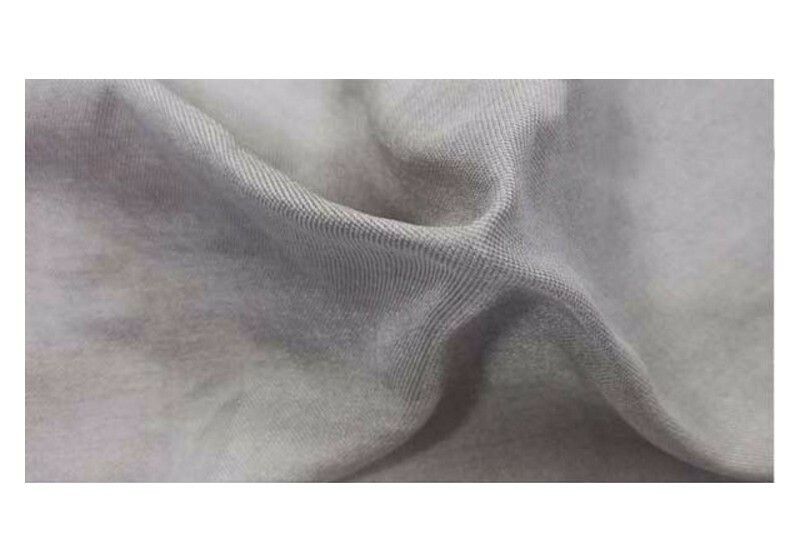 Silver fiber woven fabric warp contains silver fiber 50%, weft contains silver fiber 100%. Comprehensive calculation silver fiber content 71%. Gram weight calculation fiber content 69%. Shielding effectiveness 57dB to 65dB. Resistant to washing, anti-oxidation, Good shielding effectiveness. 31% nylon, 69% Silver fiber.